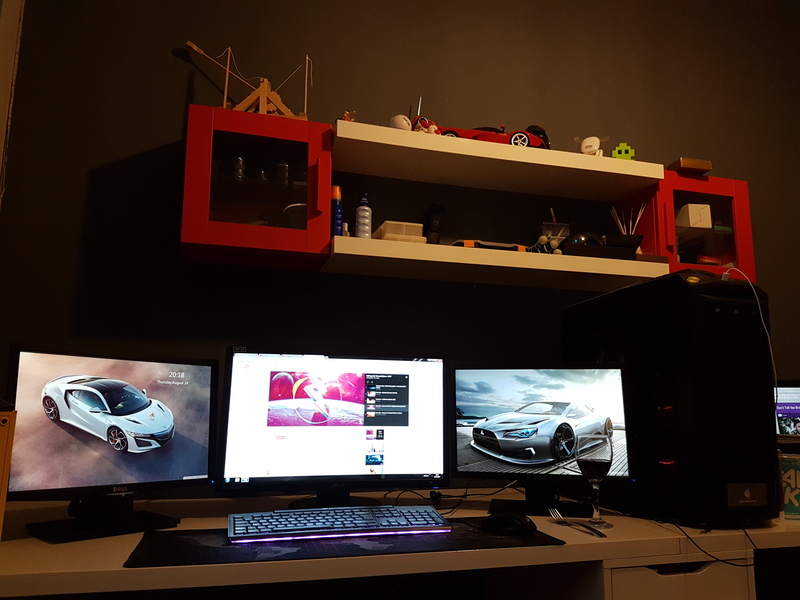 My Setup - About to build a new pc soon. (updated 10/02/19). -- Screen1 - Asus VG248 Digital 3D LCD. -- Screen2 - Dell 17" Wide Screen LCD. -- Screen3 - Dell 17" Wide Screen LCD. -- MOBO - Asus Crosshair V Formula Z AMD 990FX. -- CPU - AMD Piledriver FX-8 Eight Core 8350 Black Edition 4.00GHz. -- RAM - TeamGroup Vulcan RED 16GB PC3-2133MHz. -- PSU - 860W Corsair AX860 Full Modular. -- CASE - CM Storm Trooper Gaming Windowed Case. -- HDD1 - Crucial 240GB M500 SATA 6Gb/s 2.5". -- HDD2 - WD 3 TB 3.5-inch Internal Hard Drive - Black Edition. -- HDD3 - External 1TB Western Digital Drive. -- HDD4 - Internal WD Black Edition 2TB Sata Drive. -- HDD5 - External WD Passport 4TB. -- M - Razer Mamba Elite. -- KB - Corsair K95 RGB Platinum Cherry MX. 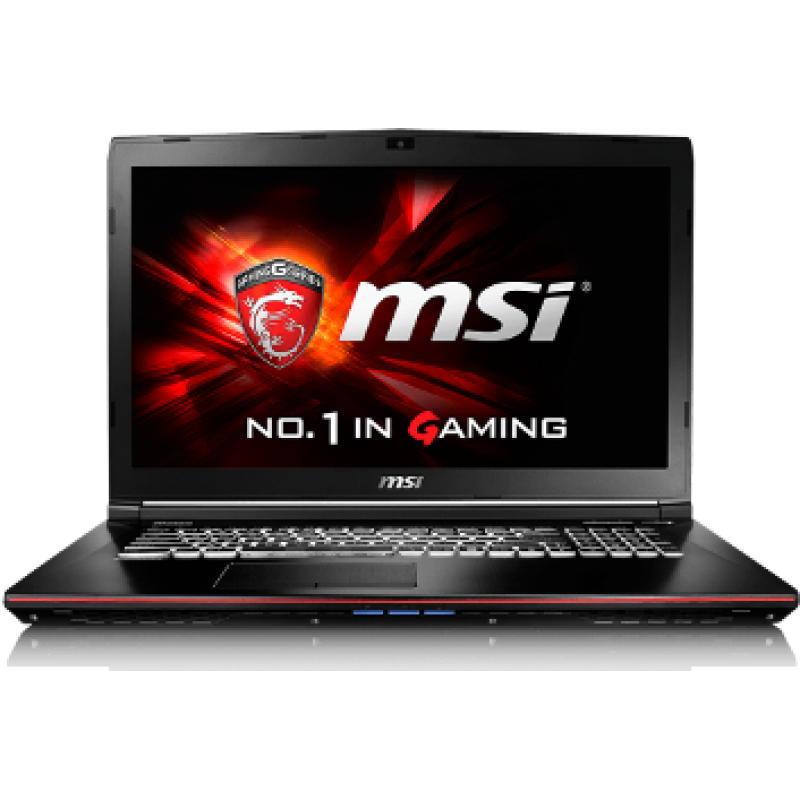 -- HS - ASUS Strix Fusion 700 7.1. -- SOUND SYSTEM - Marantz SR390 Amp. --- Wharfedale Custom sprayed yellow speakers. -- NET - Fiber Optic - 73mbps down. 19mbps up. 20ms avg. - 6th Gen. Intel® Core™ i7 processor. - NVMe M.2 SSD by PCIe Gen3 X4 up to 2200MB/s speed(Optional). - USB3.0 Type-C reversible plug. - Nahimic Sound Technology delivering 360°. - Audio Boost for gaming headset's. - Killer Ethernet with Advanced Stream Detect 2.0. - Matrix Display supporting 4K output up to 2 external monitors. - Miracast for wireless screen sharing.